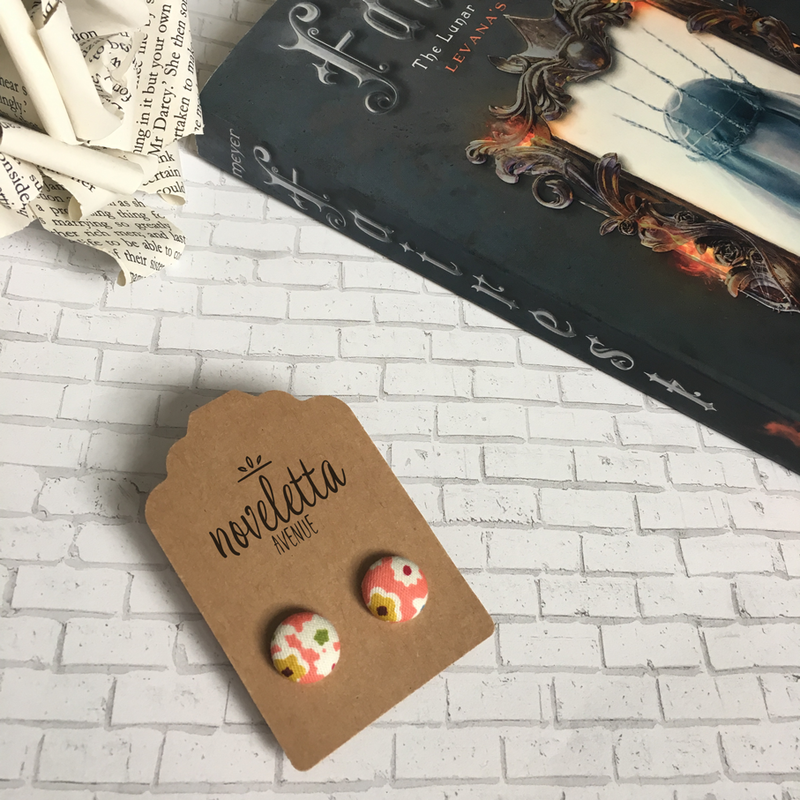 Home » Reading » trishajennreads’ Birthday Giveaway! And I like giving (and getting) presents – so I’m doing a giveaway to celebrate. I fell in love with The Lunar Chronicles in 2014. It’s a collection of intertwined fairytale reimaginings set in a futuristic science fiction world. Cool right? I admit, I was skeptical at the beginning. I picked up the first book, Cinder in an airport bookstore after finishing the book I had with me. I figured, for thirteen bucks, even if it wasn’t great, it was something to read on my six-hour flight. And…I loved it. It’s smart. It’s fun. It’s emotional and full of hooks to pull you into the story and keep you there. I quickly started looking for the next book in the series and telling all my friends that they had to read these books. Then, in late 2014, I found out that a new book was coming out in the series. But, it wasn’t the next book that continued the story. Instead, it was book 3.5, a novella about Levana. Fairest is the story of Queen Levana, the evil queen who will do anything to increase her power. It tells the story of how Levana came to be who and what she is. It’s a quick little read, only 220 pages. But it’s a fun one! Especially if you been reading the rest of the series. I quite liked that Marissa Meyer wrote a book about her villain. And, because I liked Fairest so much, I want to give someone a copy! Many of you lovely readers will have already read this book, but you may not have it on your shelf. Here’s your chance to win a copy! Special thanks to my lovely friend Kim (@kimcreatorCA) for collaborating with me on this and donating the book! A few notes: This giveaway is open to Canadian residents only. It is sponsored by trishajennreads and kimcreatorCA. You must be 16+ or have parental permission to enter. Entries will be accepted from April 3, 2017 to 11:59 pm (MDT) April 30, 2017. The winner will be chosen at random and notified by trishajennreads. I think I entered the draw. I didn’t follow all the leads but there was a check mark. Have a joyful day. I know you will be celebrated by lots of people who love you dearly. HAPPY HAPPY BIRTHDAY 🎁. I HAVE NOT READ IT YET BUT PLAN ON IT.